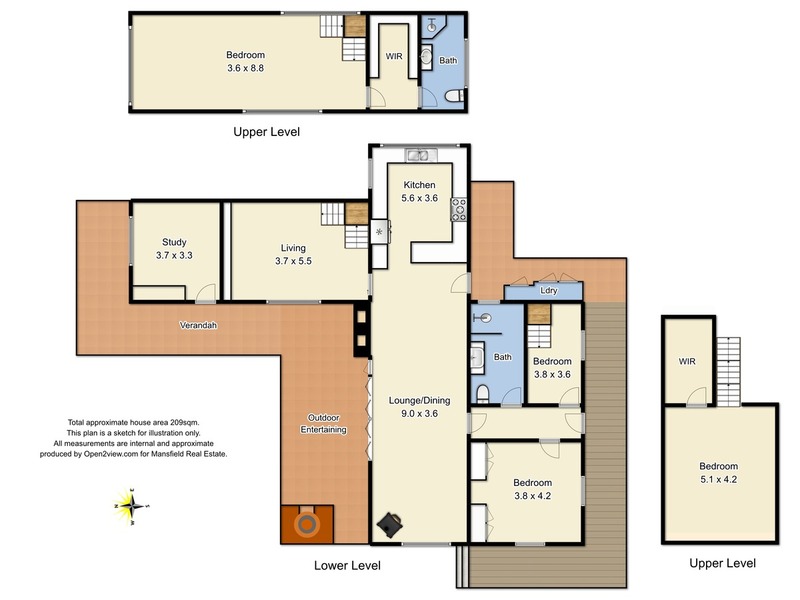 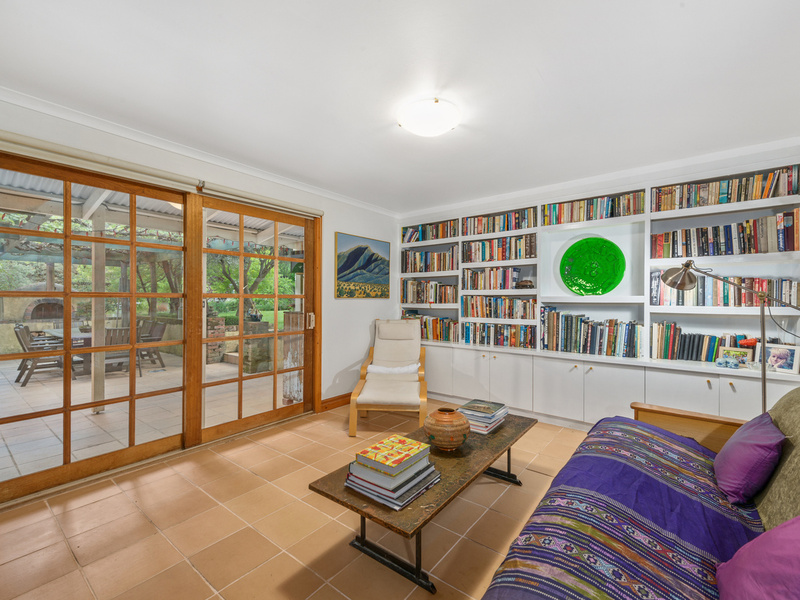 Downstairs features kitchen/lounge & dining area with coonara heating, a separate living area, study/library, 2 bedrooms one with built in robes, bathroom and laundry. 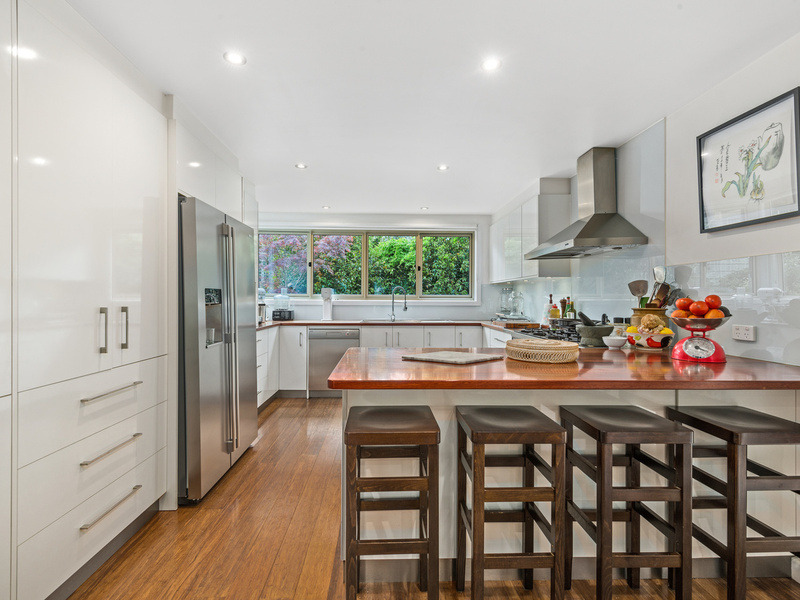 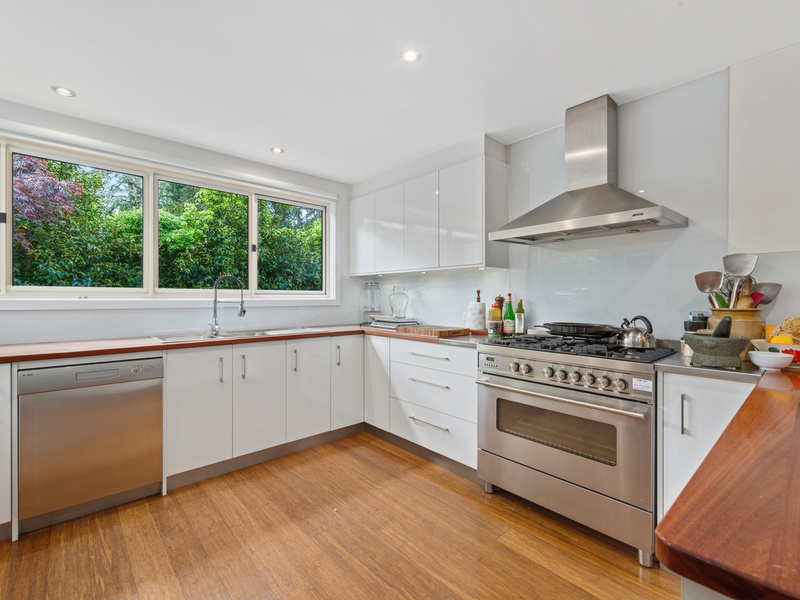 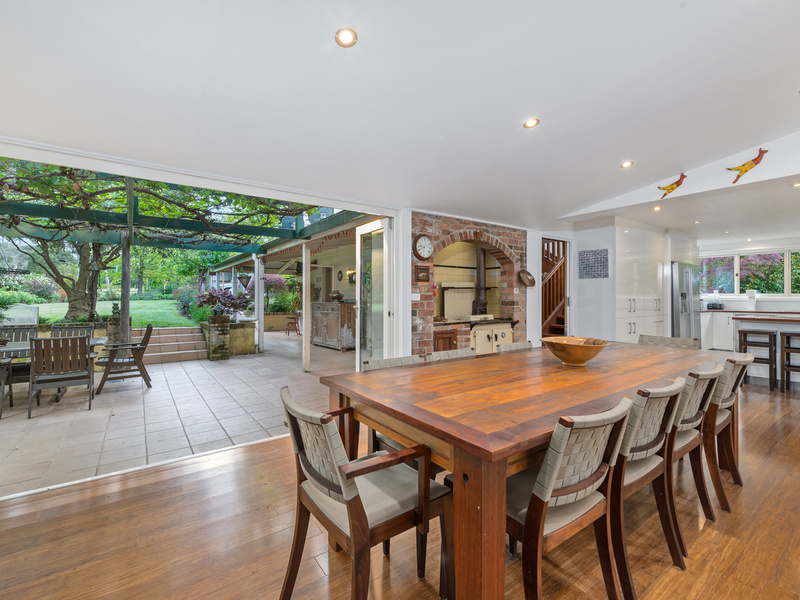 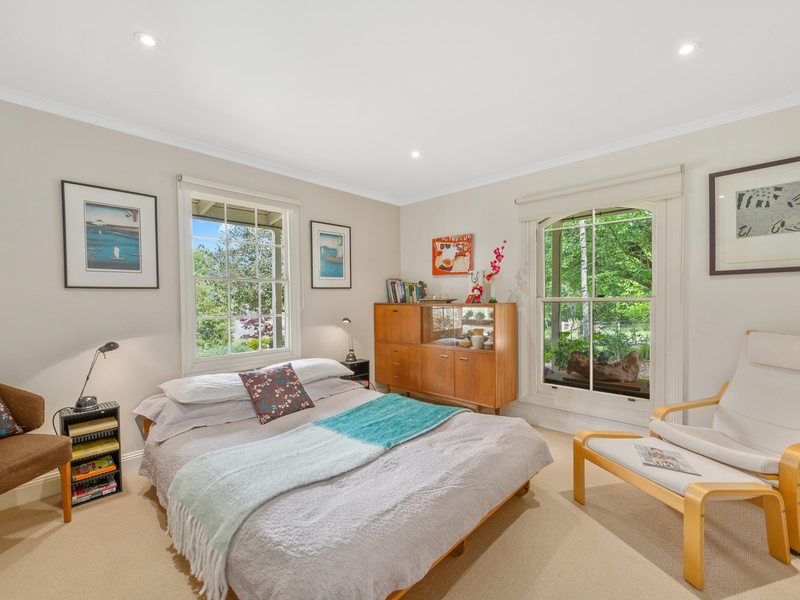 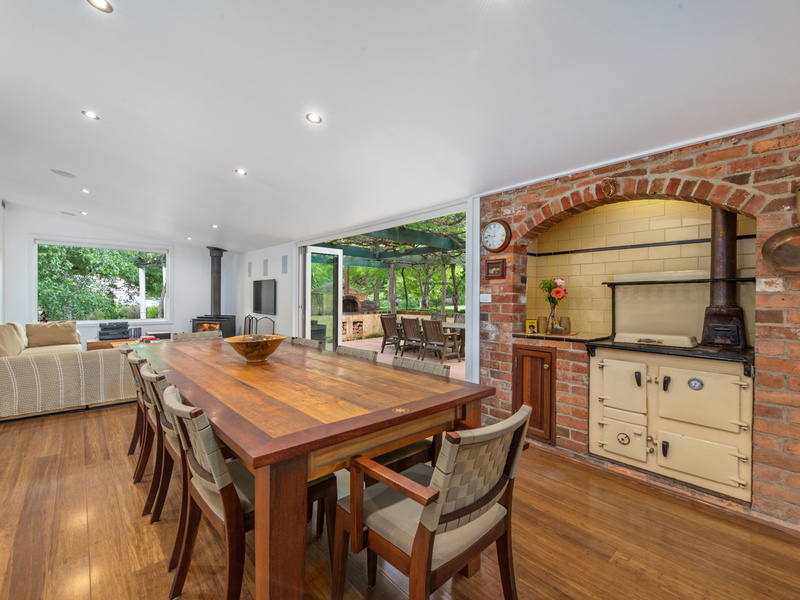 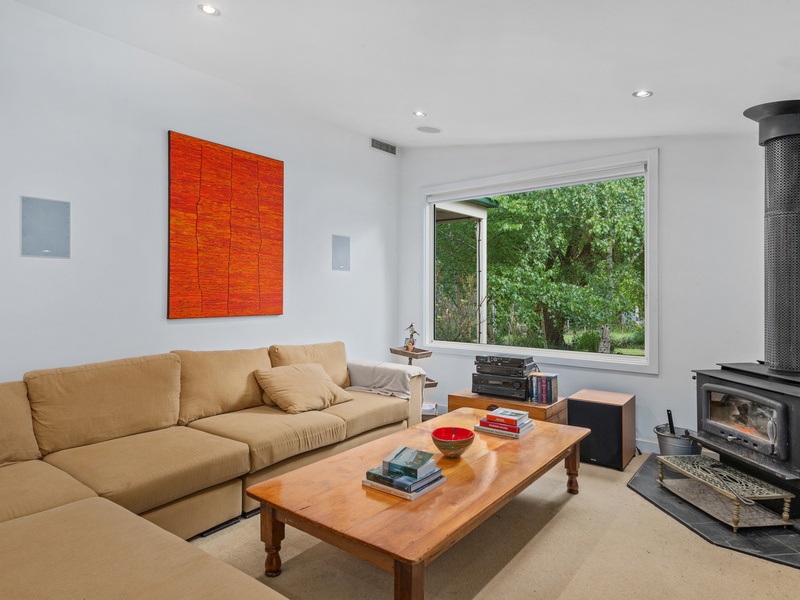 The kitchen features jarrah bench tops, stainless steel stove top, fan forced oven, dishwasher and excellent storage space a real chefs dream kitchen. 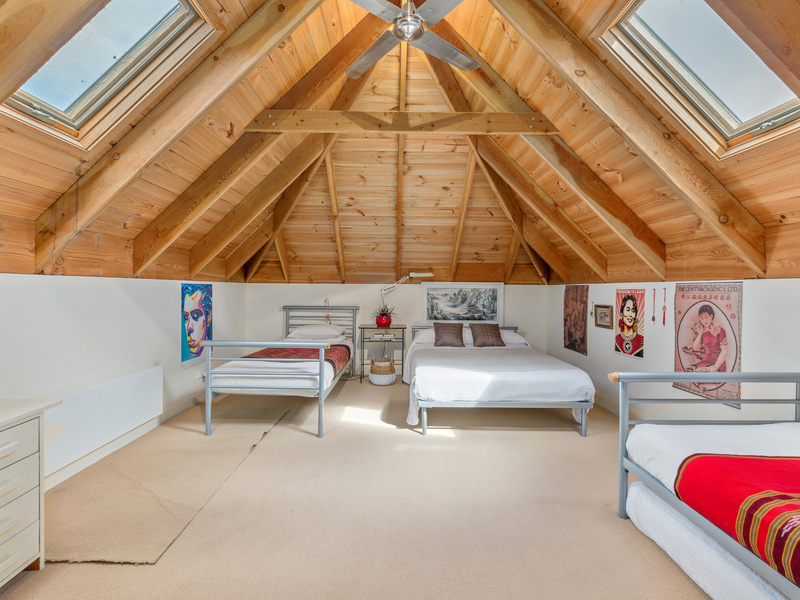 The living has doubled glazed windows, huge Cathedral ceilings with 100 year old exposed Oregon beams in the upstairs bedroom. 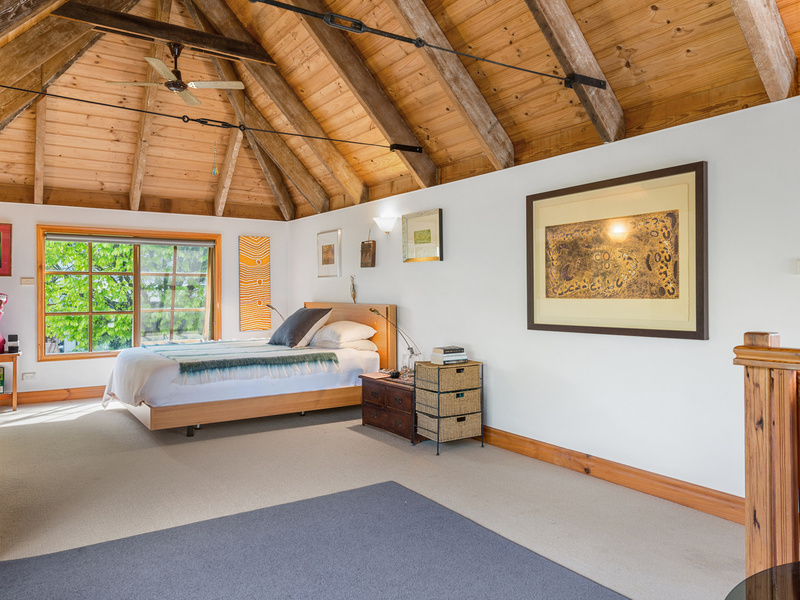 A local craftsman routed the Oregon into a handmade staircase. 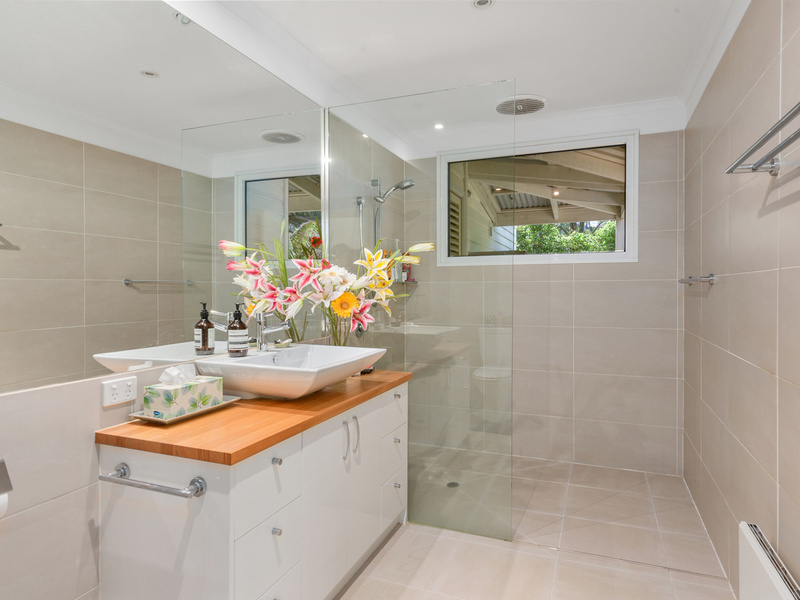 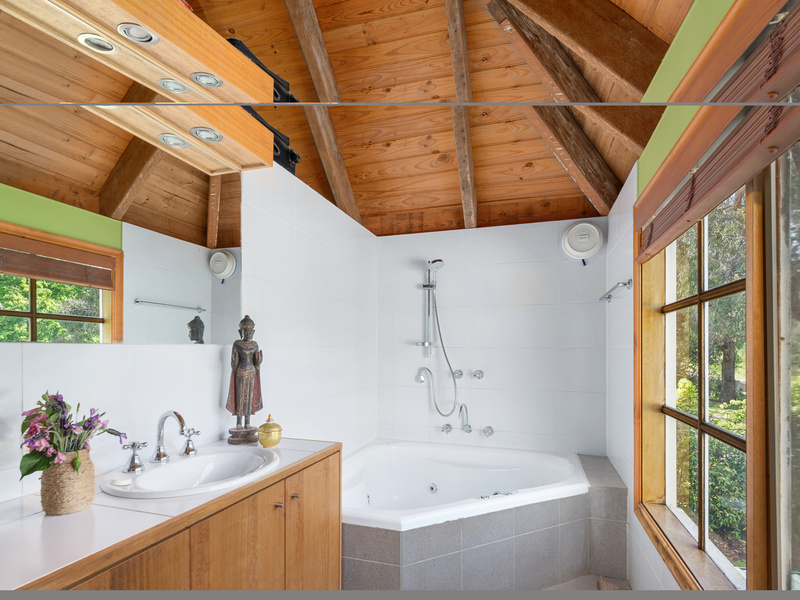 Upstairs is 2 separate bedrooms – master suite with walk in robe and ensuite with spa bath and the second bedroom with walk in robe. 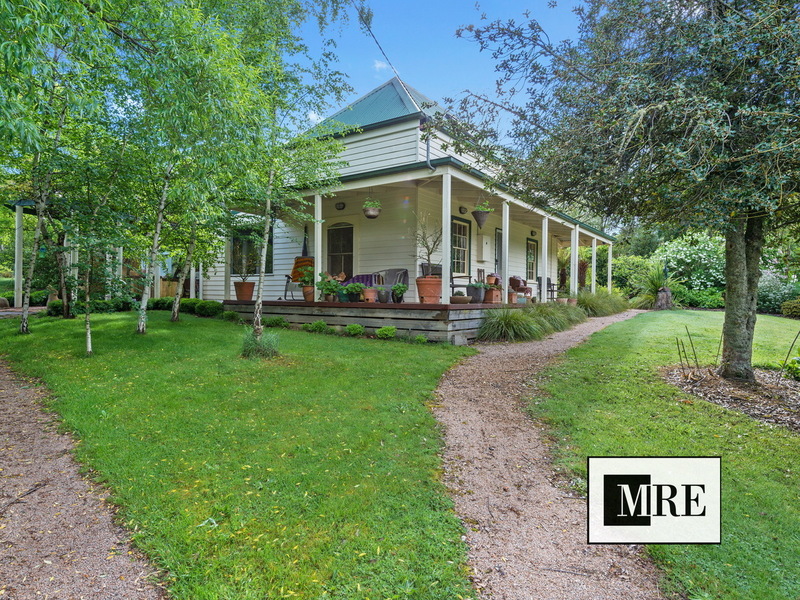 This property is set over 2 titles. 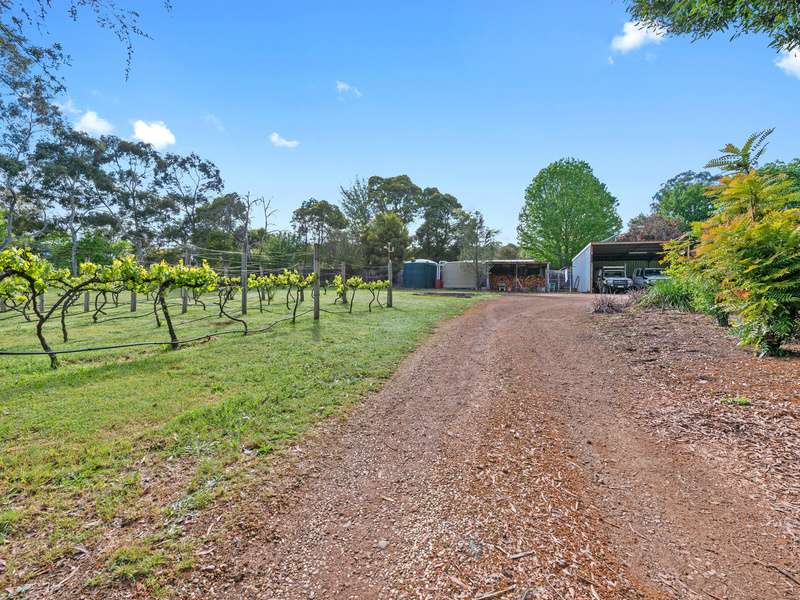 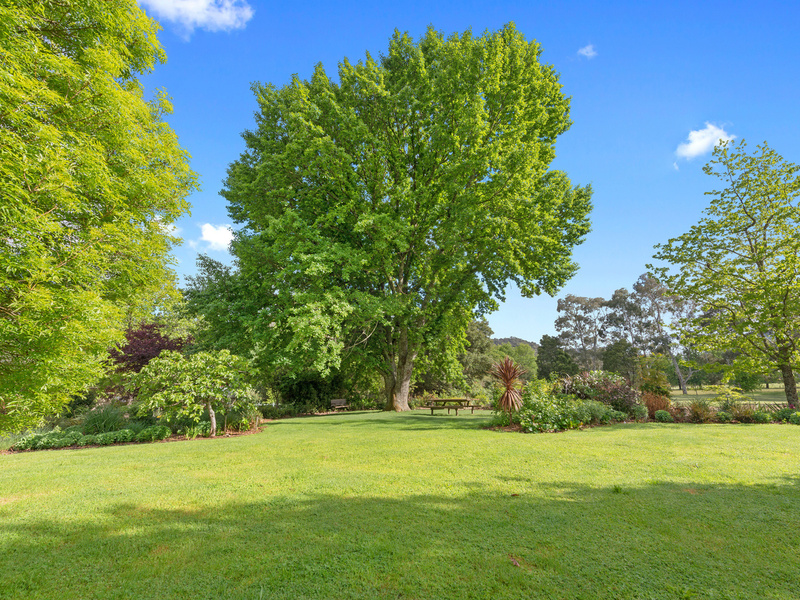 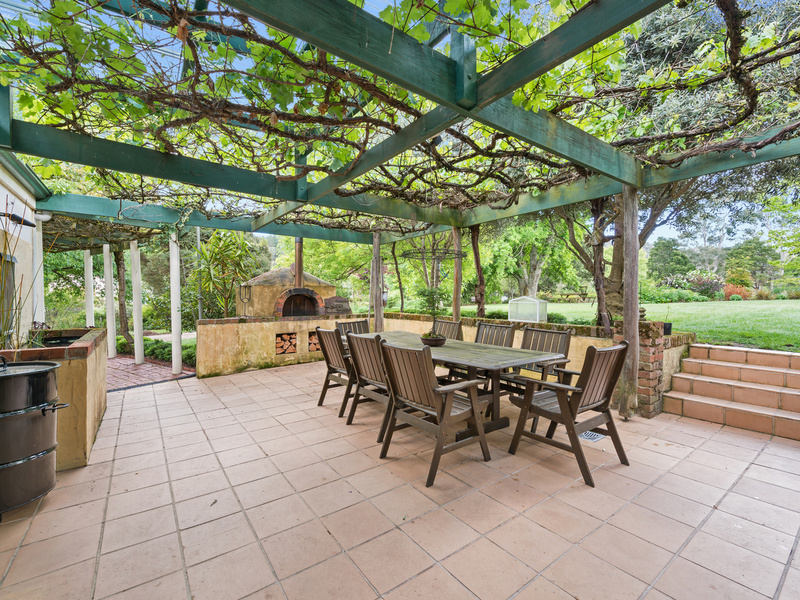 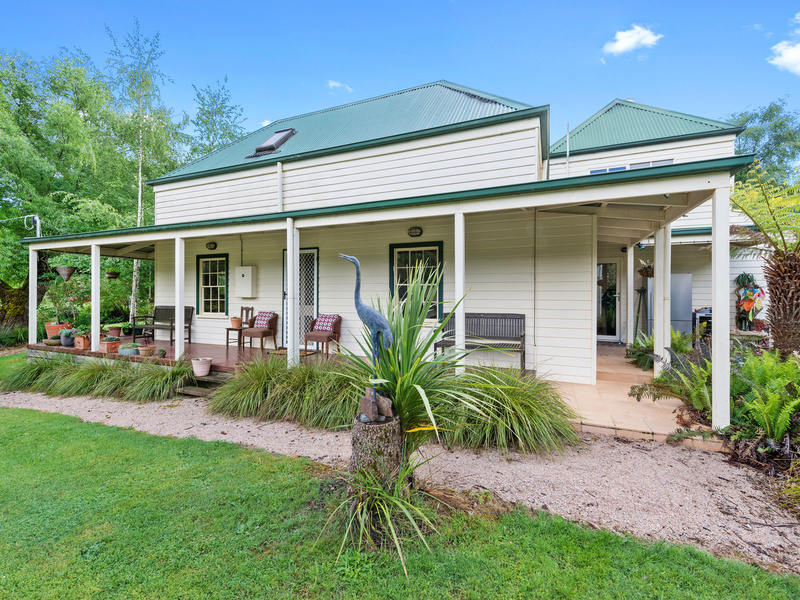 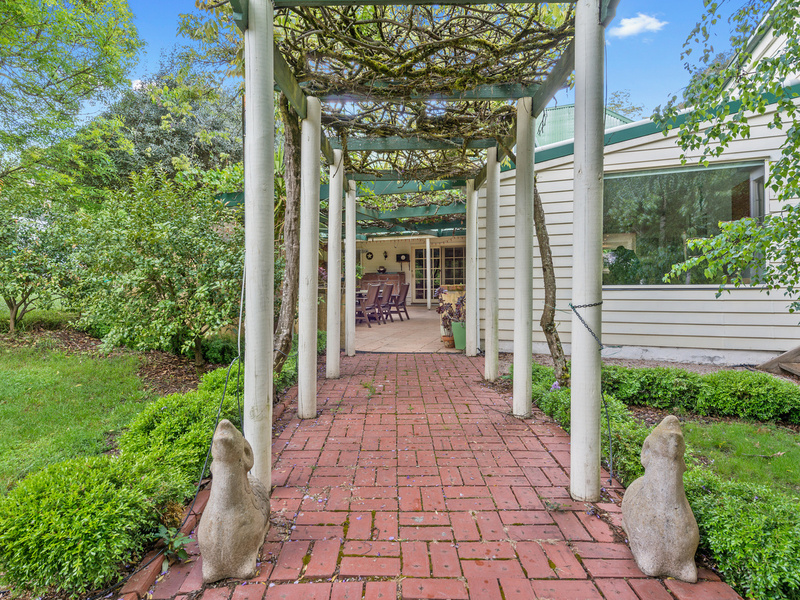 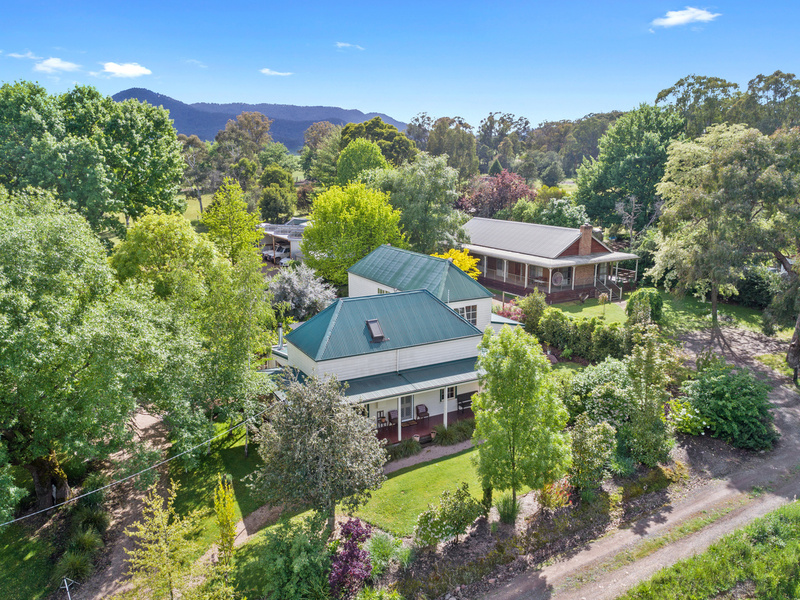 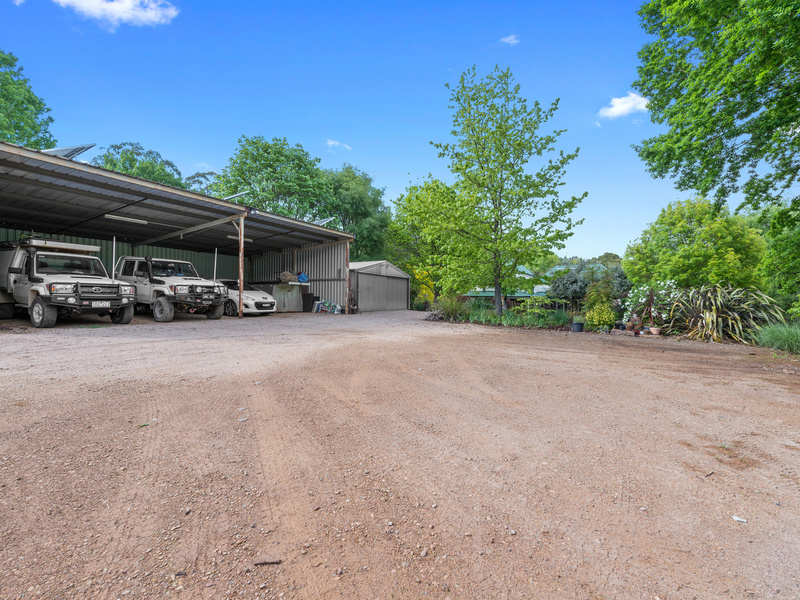 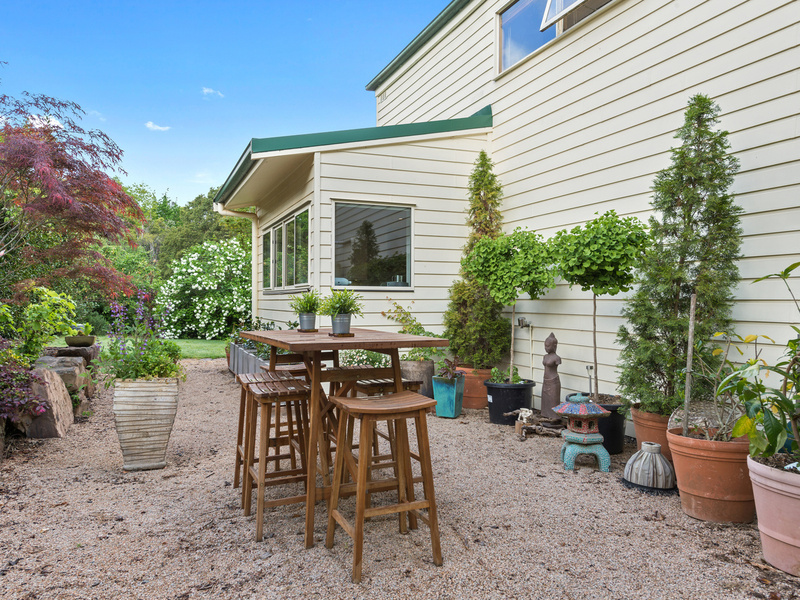 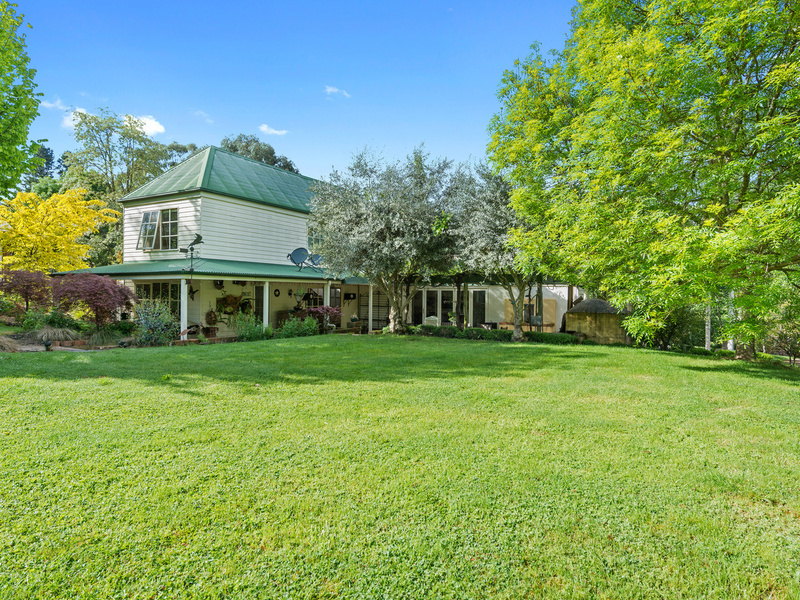 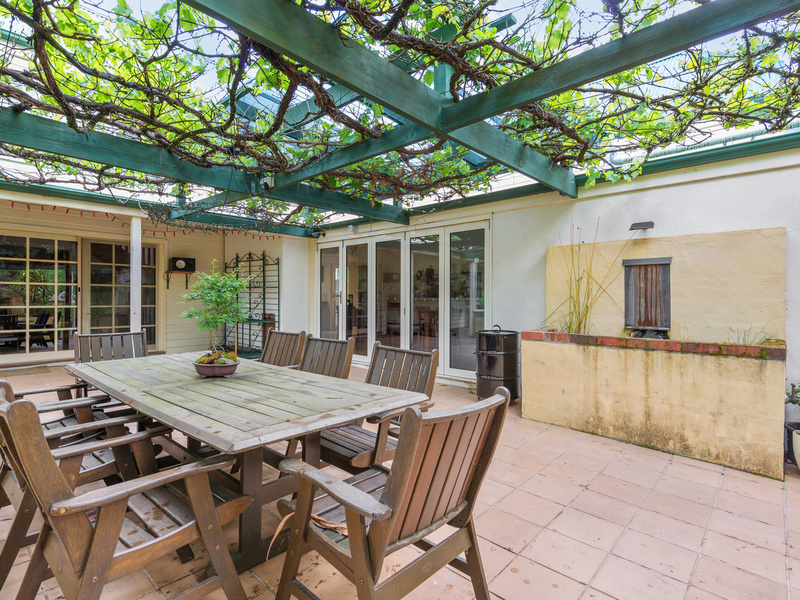 Outdoors has plenty to boast about with 60 Merlot vines irrigated, 4 bay shed with power and 17 panel solar system with inverter, the manicured garden is fully irrigated and the house has stock and domestic pumping rights from the river. 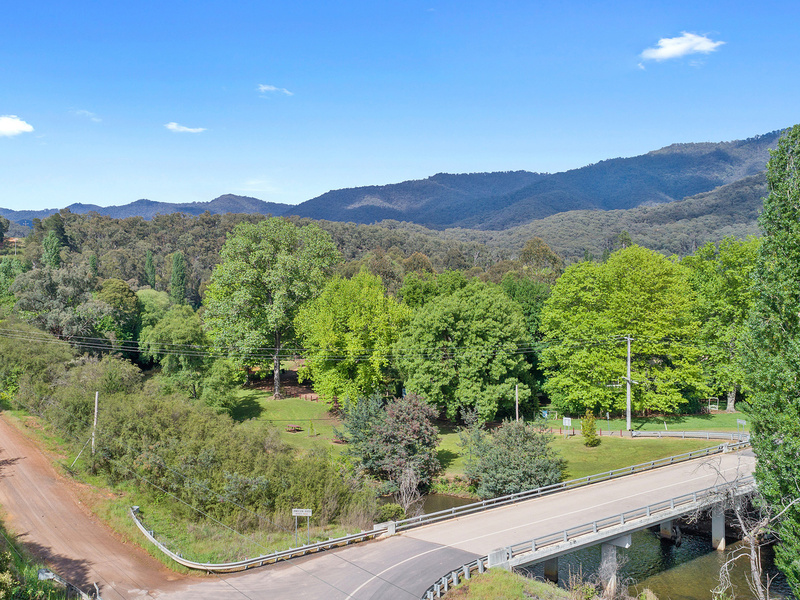 Rainwater is pumped to tanks with the option to switch to river water.